Monday through Friday - 12pm to 11pm. Saturday 7am to 10pm. Sunday 12pm to 9pm. 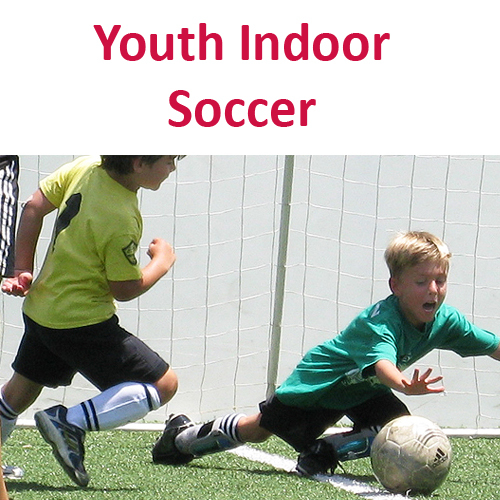 Sportsplex USA operates San Diego’s premier sports and recreational facilities. With two beautiful, state-of-the-art locations in Poway and Santee, we are only minutes away from most parts of San Diego County. 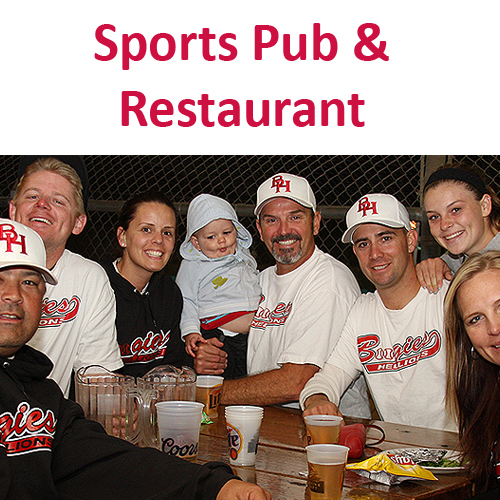 Each facility has three tournament quality softball/baseball fields, two indoor soccer arenas, batting cages and we're the only sports complex in San Diego with a sport bar & restaurant serving 8 draft beers and wine. Additionally, Sportsplex USA has all the major professional sports packages to watch on HD TVs in our air-conditioned restaurant. 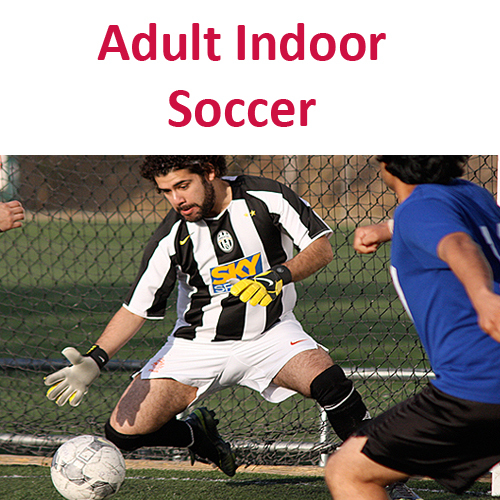 Sportsplex USA provides the largest recreational and competitive sports leagues in San Diego County. 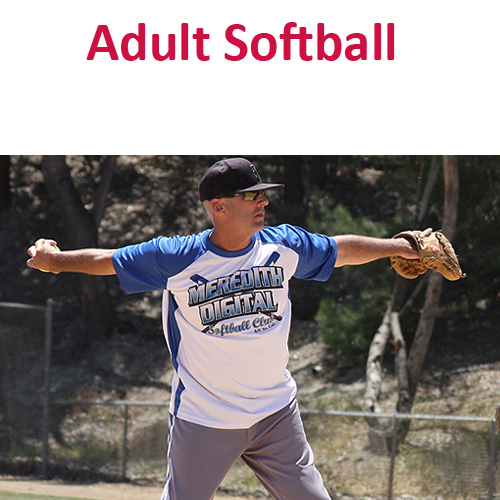 Leagues offered include adult softball (men’s, women’s, & coed), adult indoor soccer (men’s, women’s & coed), and youth indoor soccer for boys and girls ages 3 to 12. Each weekend of the year, Sportsplex USA hosts exciting youth and adult softball tournaments and adult soccer tournaments. 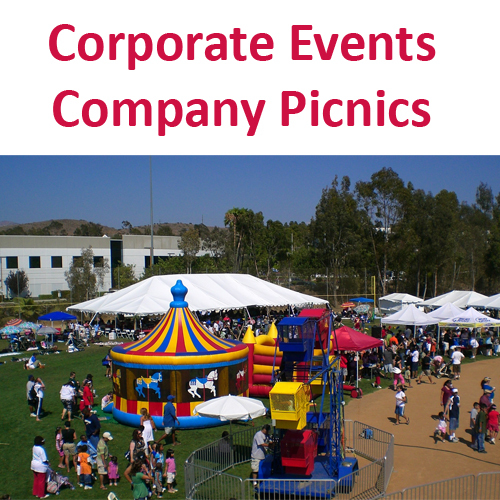 Additionally we host several corporate events and company picnics for companies small and large. Sportsplex USA averages 1000 adults to the facility every night. If you're looking to promote your business, service or product to thousands of players and spectators, contact Chris Vertrees today to learn more about advertising and marketing opportunities which are affordable and very effective! Sportsplex USA—Your place to play! From I-15 take Scripps Poway Parkway East. Left on Community Road. First right on Stowe Road. First left on McIvers Court.